Nestlé UK has revealed that chocolate fanatics across the UK will be the first in Europe to get their hands on a four finger KitKat made with Ruby chocolate. Ruby chocolate was announced in September 2017 by Swiss chocolatier Barry Callebaut; it is the fourth chocolate after dark, milk and white. 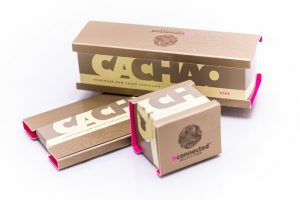 According to the brand, the crispy four-finger wafer bar is coated with Ruby chocolate, derived from Ruby cocoa beans. The new product is said to have an intense berry-fruitiness taste without the addition of any flavour or colour. KitKat made with Ruby chocolate was first introduced earlier this year in Japan and Korea as KitKat Chocolatory Sublime Ruby sold exclusively at KitKat Chocolatory boutiques. 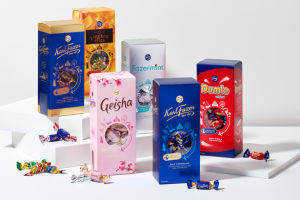 Alex Gonnella, marketing director for Nestlé’s UK confectionery business, said: “We know that a new type of KitKat is a really big deal and we are very excited to be able to offer a different type of chocolate for KitKat fans to try. “After the extremely successful launch of KitKat Chocolatory Sublime Ruby in Japan and South Korea, this is the first time the Ruby chocolate will be available in an iconic four finger format and we are sure that the Ruby chocolate KitKat will be a great hit in the UK. 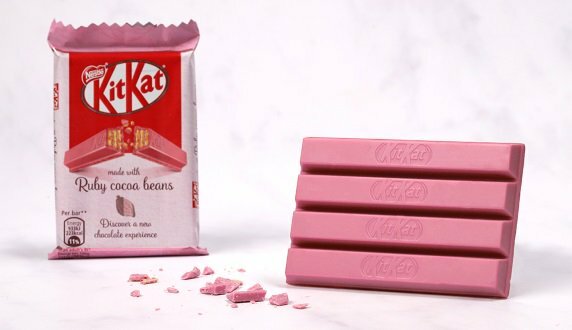 The Ruby chocolate KitKat will be available exclusively in Tesco from 16 April. 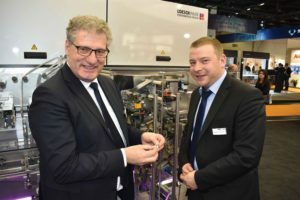 Following the UK launch, the product will be introduced to consumers across Europe and the Americas.